I must say, it’s been a pleasure doing business with you. You have been very professional and helpful in fulfilling our needs. I was really impressed with the time frame in which you were able to get us the items we wanted. This has been a very good experience and I would not hesitate to recommend you to anyone. Just had to say, Fantastic Service and Selection. The staff was a lot of help and they have just about everything you might need. I couldn’t be happier. Great service and product! … Thanks To Will! Best customer service and even prices. Give an extra 5% when I took a quote for a similar product. Extremely helpful Staff. They seem to know their stuff well, which was good as I knew absolutely nothing going in. Got set up just fine. Thanks for all your help Hank! The quality of sales support, products and knowledge were very high. Pleased with the results. Very satisfied with OFWD. Support, service and delivery team was high quality. Responses to questions were quick. Extremely likely to purchase from them again. Overall, very satisfied with OFWD. Would highly recommend to friends or colleagues. The products met my extremely well. Support, delivery, responsiveness were all high scores. 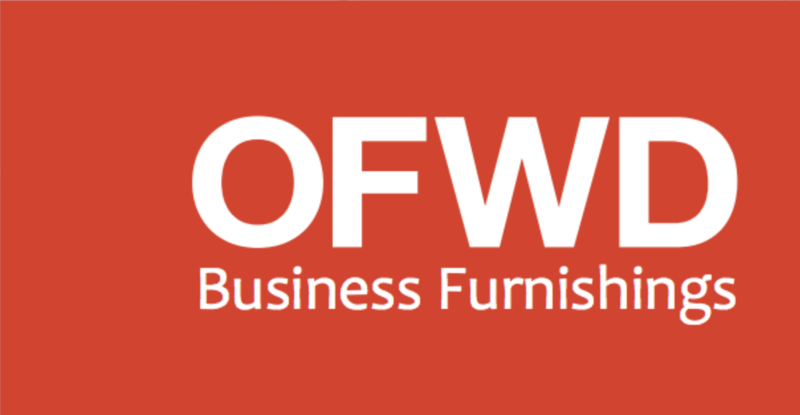 Was overall, very satisfied with the service, products and responsiveness of OFWD. Been purchasing with the company for a couple of years and am always pleased with them. Office Furniture Reviews – Edmonton – OFWD – Review By: Alltron Systems Inc. The team at OFWD has been incredible. We needed new office desks, work stations, chairs and storage units for our new location and have also needed additional pieces over the past 3 years. OFWD provided us with cost effective solutions and exceptional service. First time buyer. Was overall, very satisfied with the service, products and responsiveness of the company. I like that the salesman kept in touch. Even before our items were ready for pick up, he ‘touched base’ with me. That made me feel like he really cared about our business and also showed that he didn’t forget about us. I really appreciate that. Quick response times when it came to products and service. Overall, very satisfied with OFWD. Been with OFWD for about a year now. Would recommend to anyone. It’s extremely likely that I will look to buy again from them. 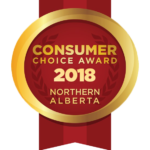 Over the many years we’ve always had the privilege of dealing with Dennis at the Edmonton West location; the service has always been exceptional and his advice always welcome. Thank you! High quality service, products and support. Top marks for recommendation. Office Furniture Reviews – Leduc – OFWD – Review By: JACOB’S CONSTRUCTION (2007) LTD. The quality of sales support, delivery, and installation were very high. I would recommend to friends and colleagues. It’s extremely likely, I will purchase from them again.